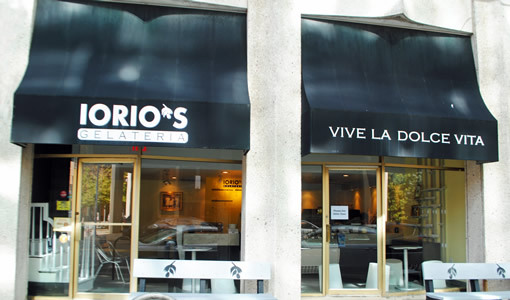 Iorio’s Gelateria offers very tasty and satisfying Italian gelato as well as coffee. Come in and try some free samples and pick up some gelato for right now or take some home for later. 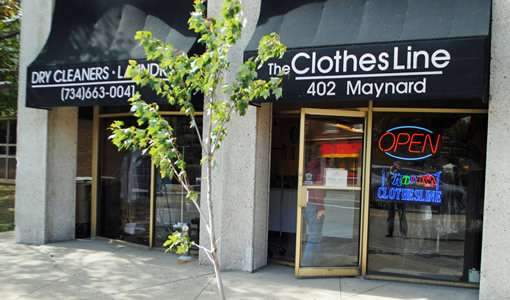 Clothesline offers the convenience of laundry and dry-cleaning service. No time or interest in doing your own laundry; let Clothesline do it for you. Need a good dry cleaning service for your best clothing; just drop them off with Clothesline. 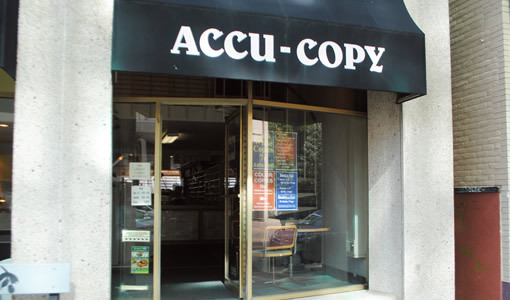 Accu-Copy offers printing, copy, fax and related services. Digital files, CD, Flash Drive and C-tools. Document manipulation. Menu design. If you need one chapter copied for your homework or want to make a hundred flyers for an event Accu-copy can help you with fast and affordable service. 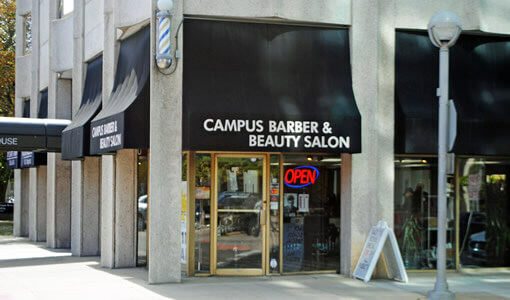 Campus Barbers offers walk in or appointment hair cutting and styling services for men and women. Highly recommended!